The IM200 is a versatile imager, based on the ST200 Star Tracker platform. With a dedicated high-speed USB2.0 interface, the IM200 is capable of capturing 5 frames per second at full resolution. The large internal buffer allows for storing up to 25 full-frame images, which can be compressed into JPEG’s for fast previewing. 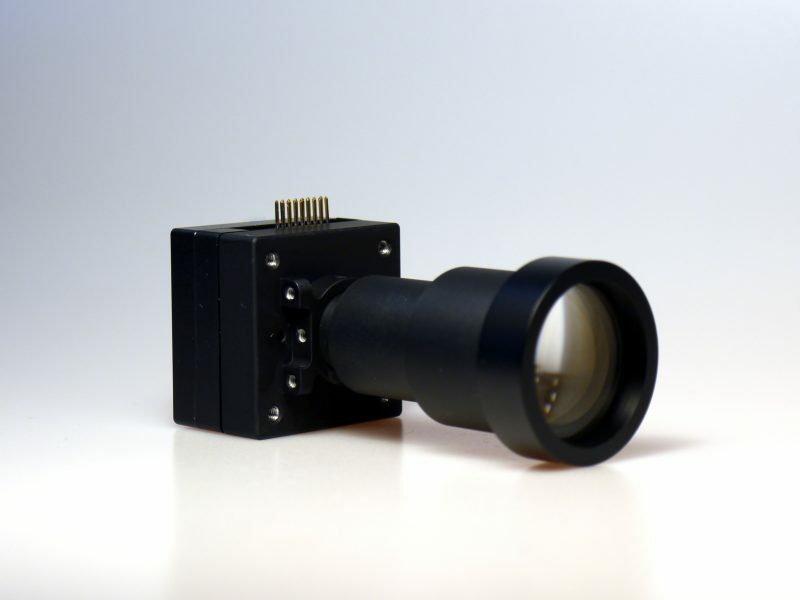 The CPU power allows for real-time processing of the images, allowing use of the IM200 as a target-tracking imager, a docking camera or an inspection camera. 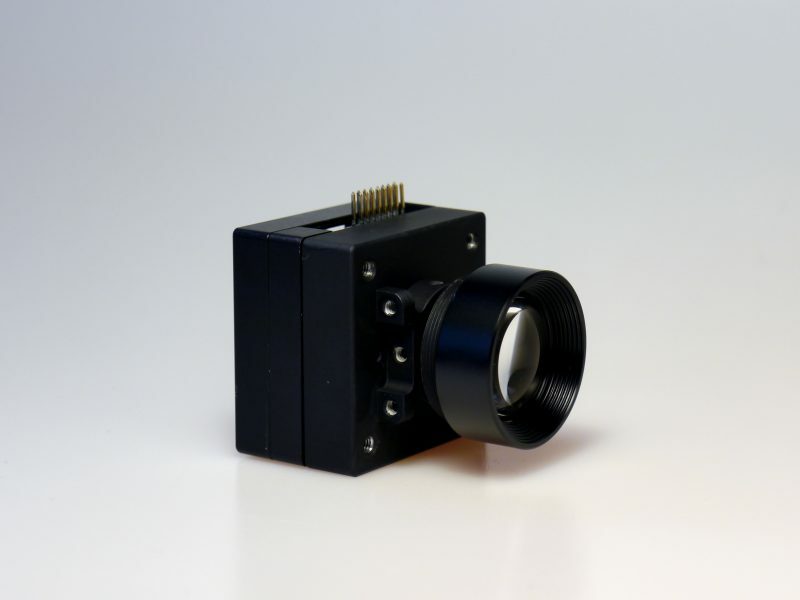 With its small form factor and low mass it allows for enormous flexibility and a wide range of applications.